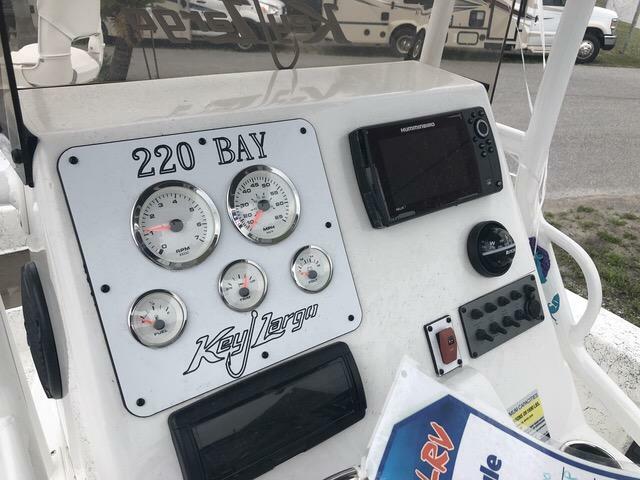 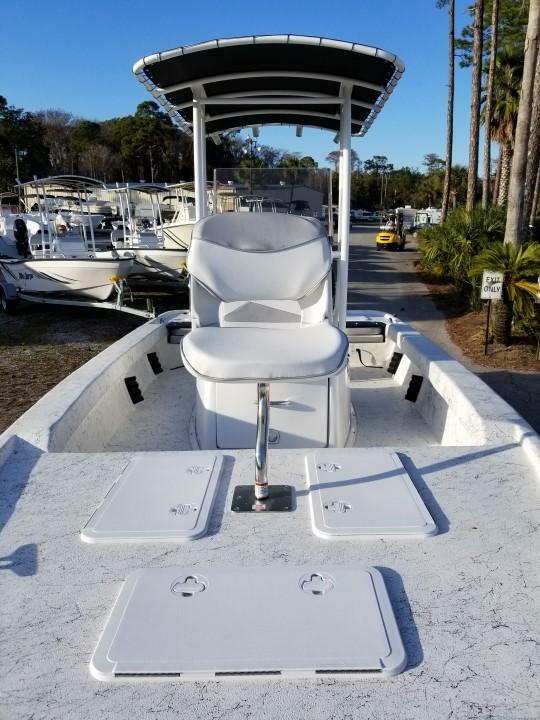 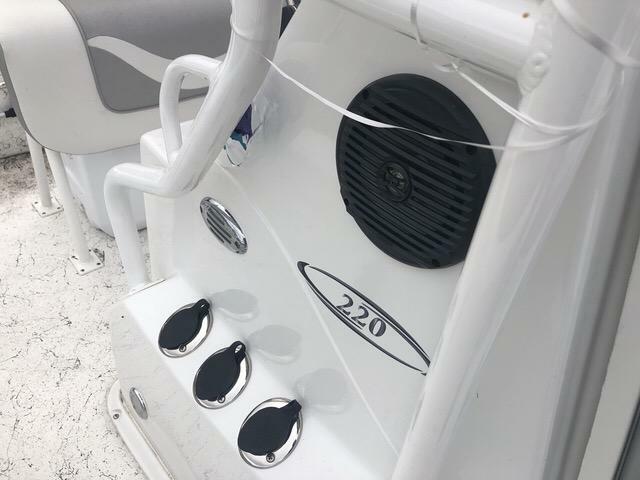 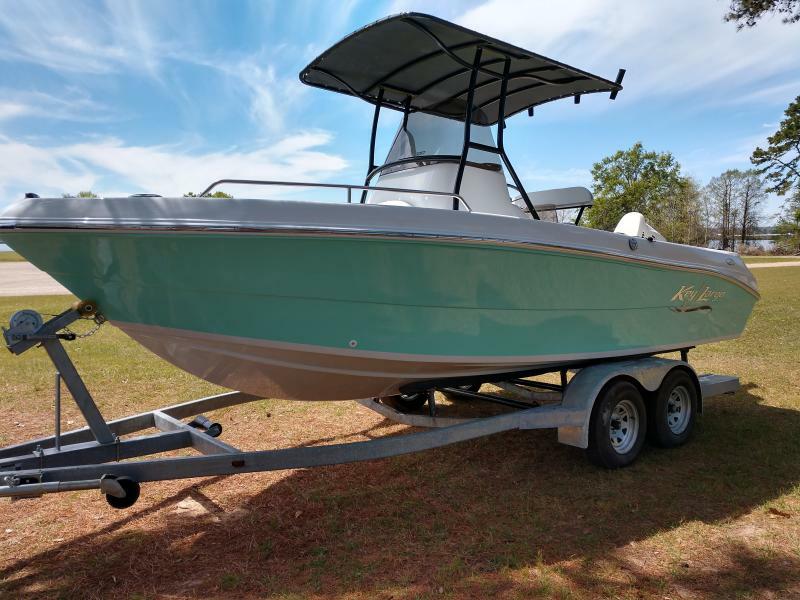 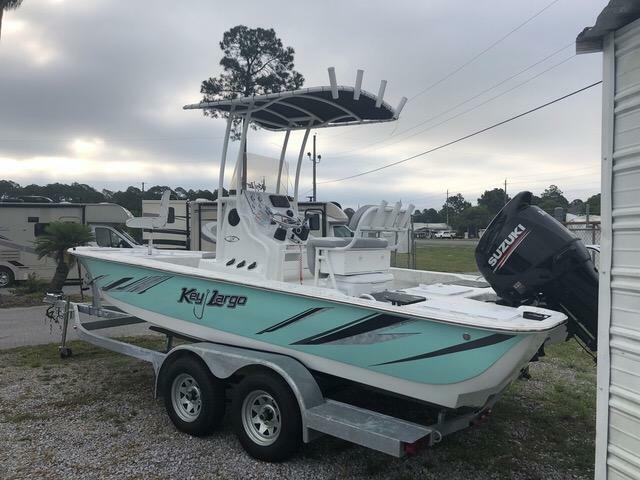 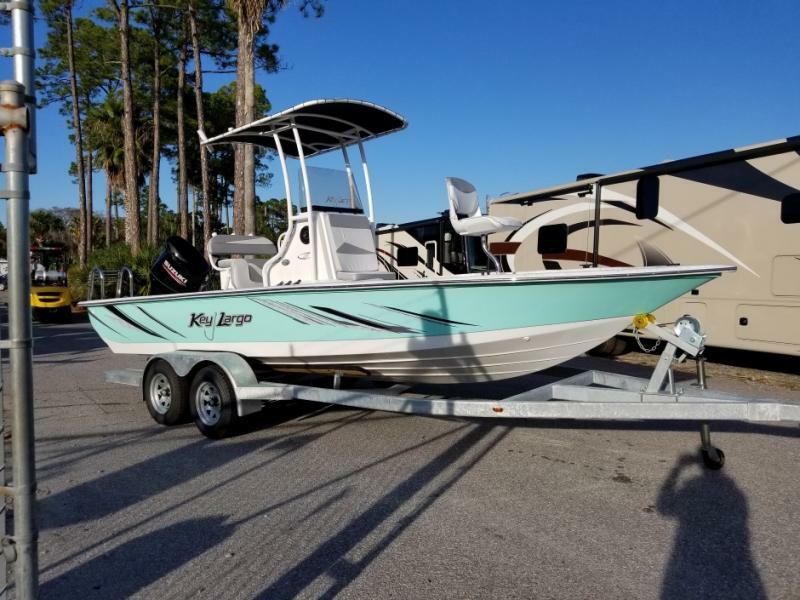 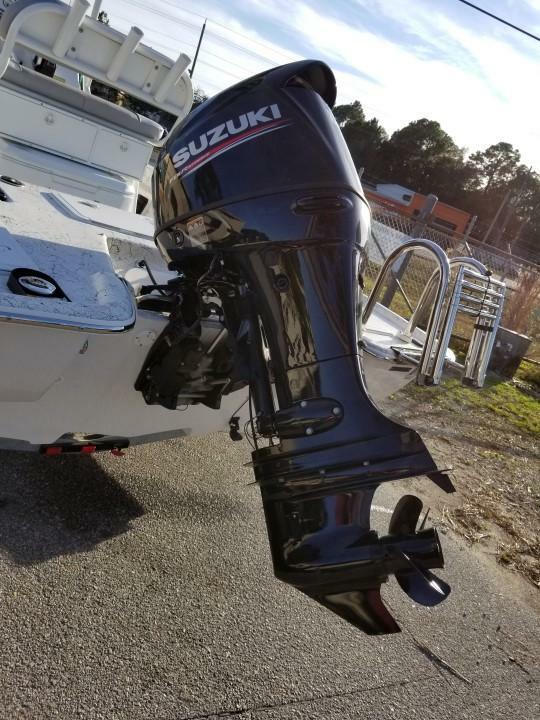 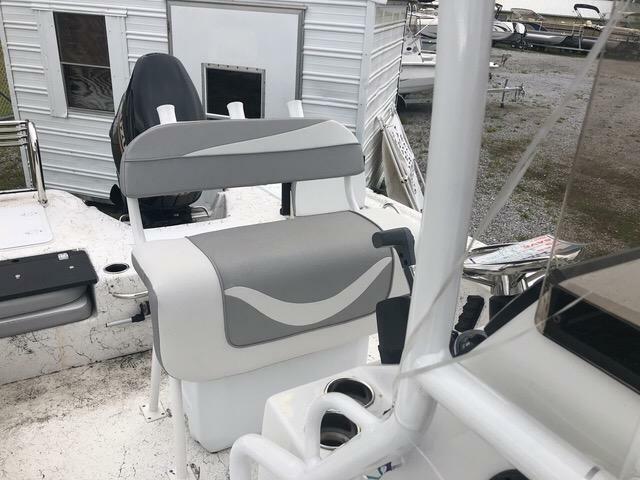 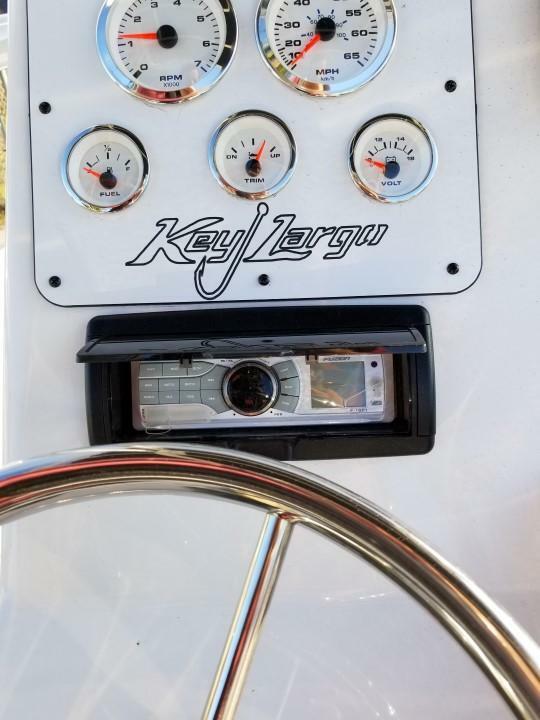 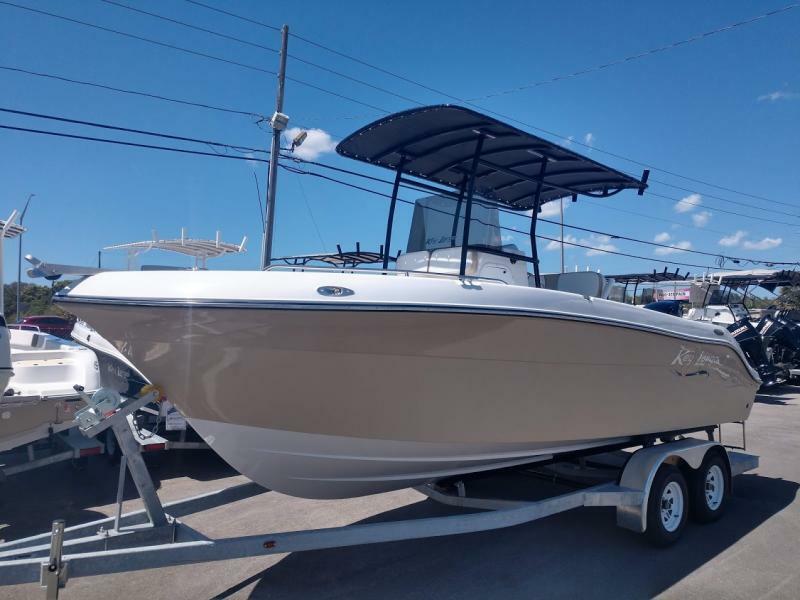 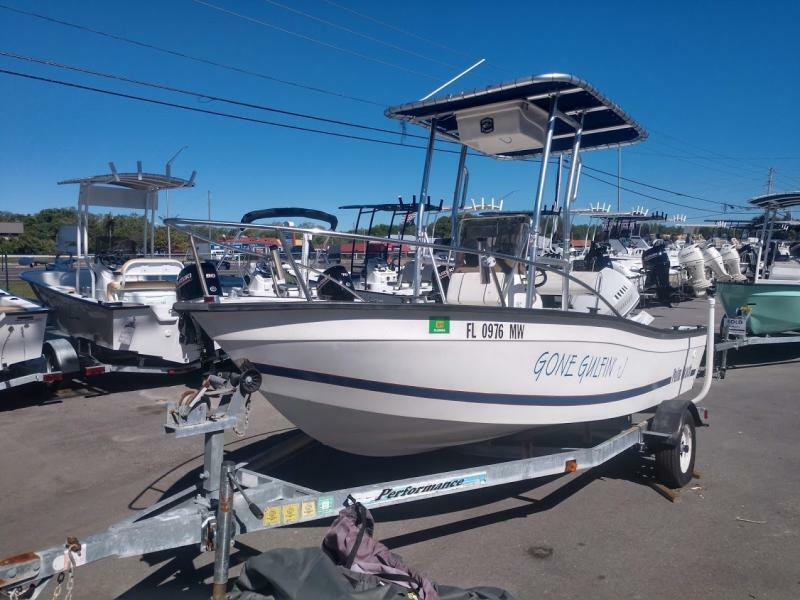 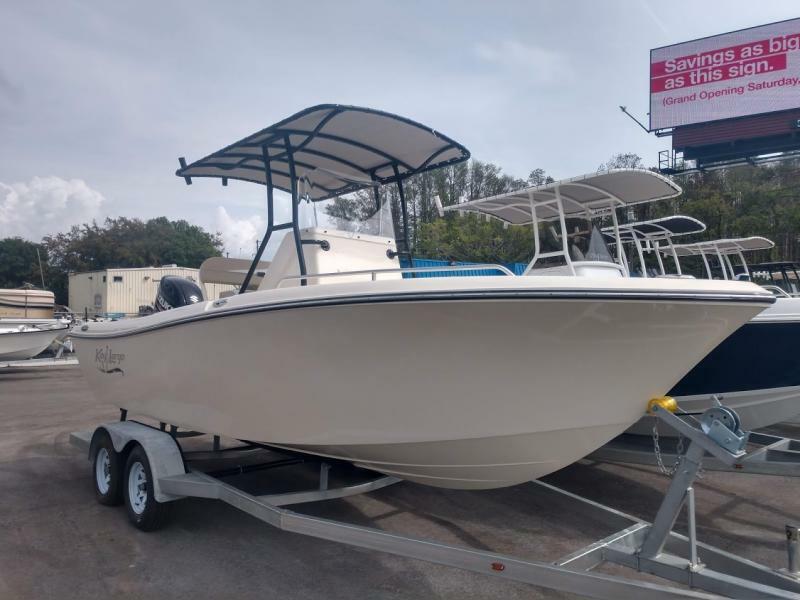 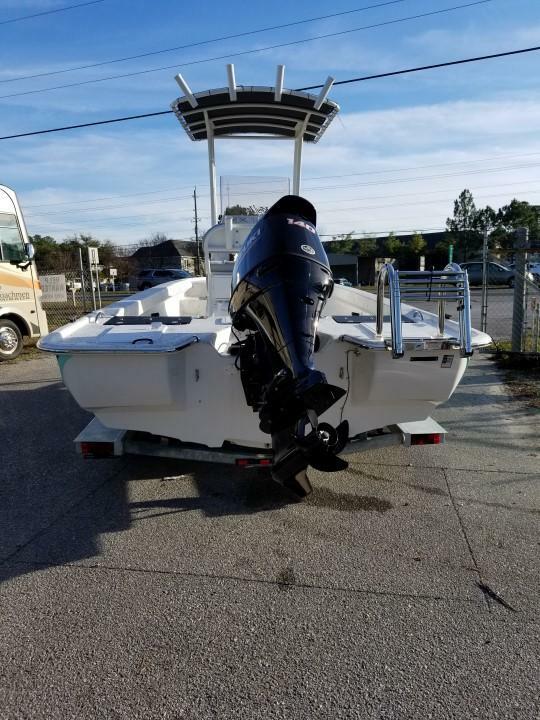 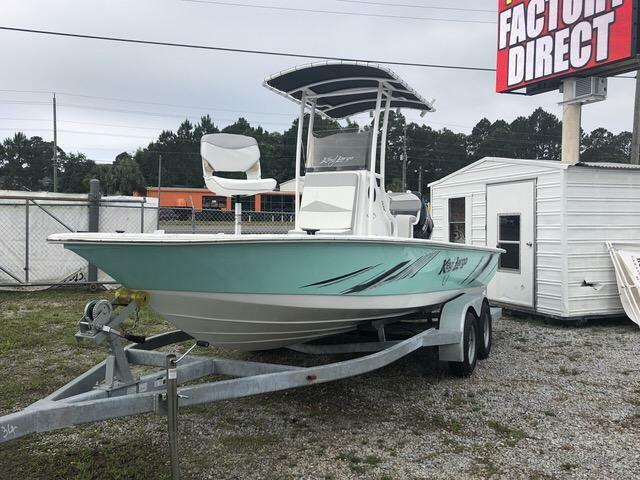 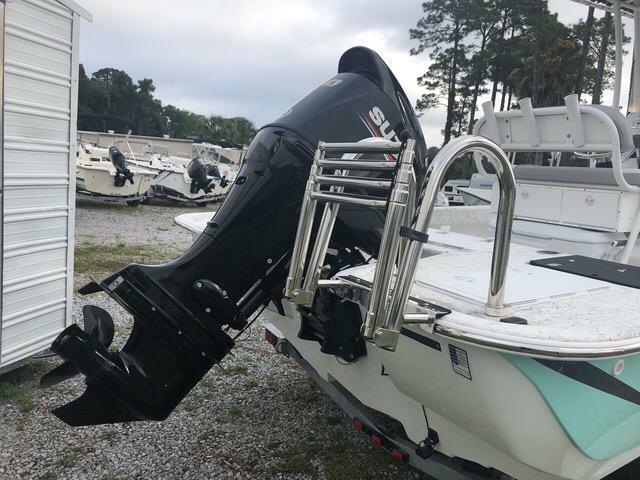 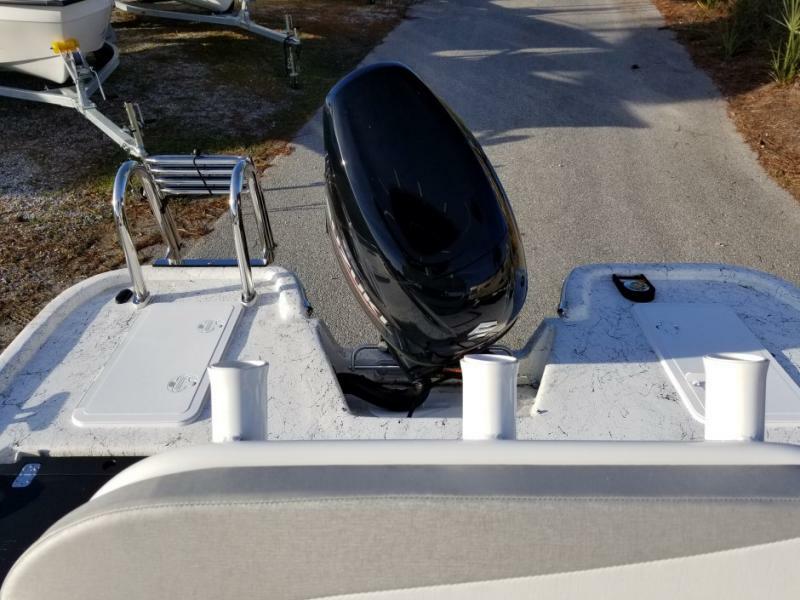 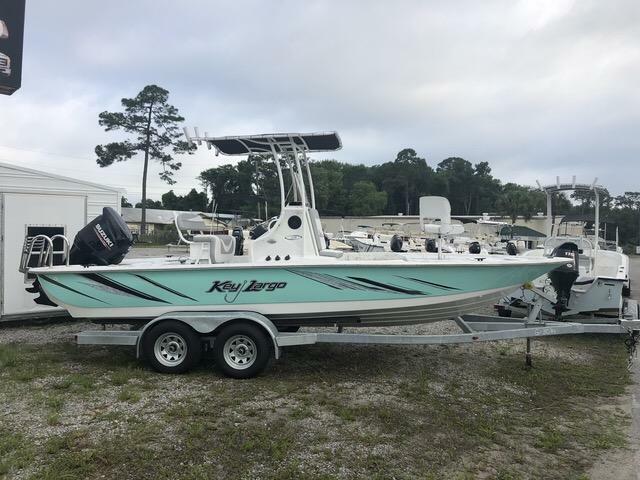 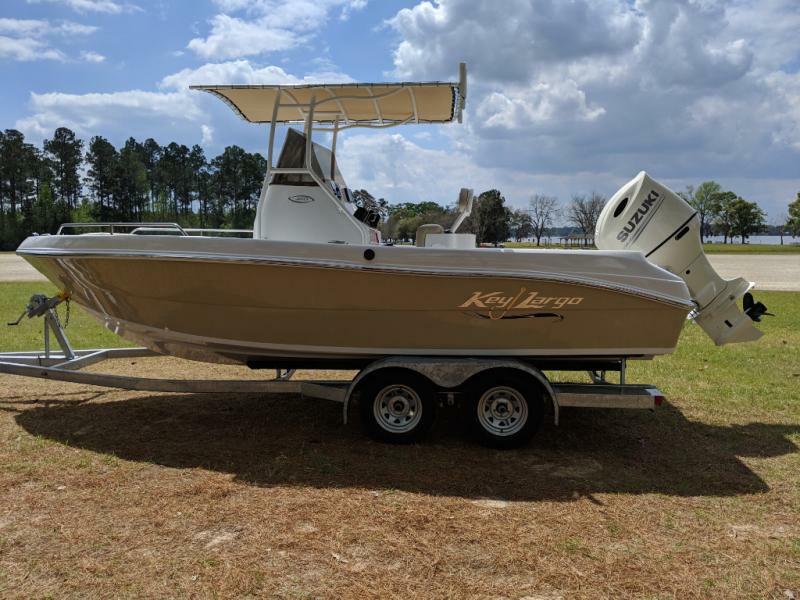 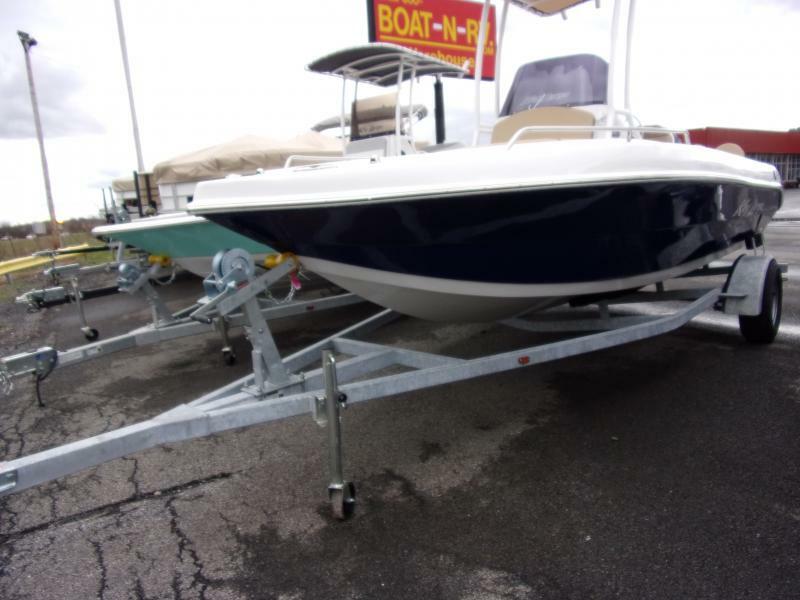 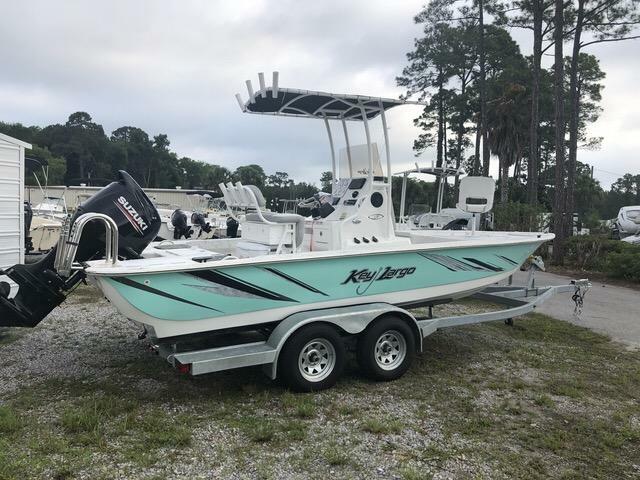 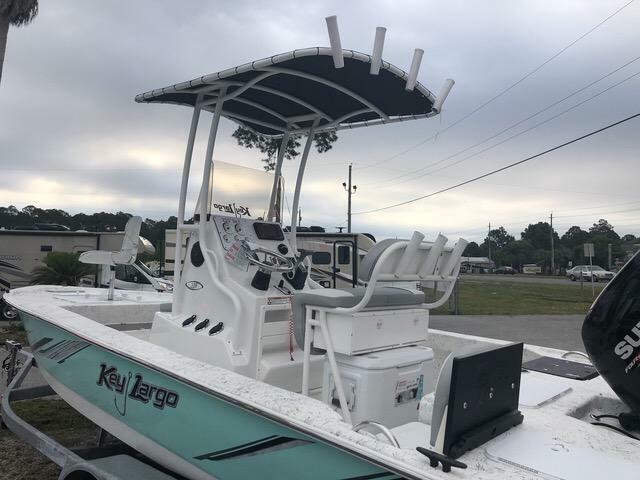 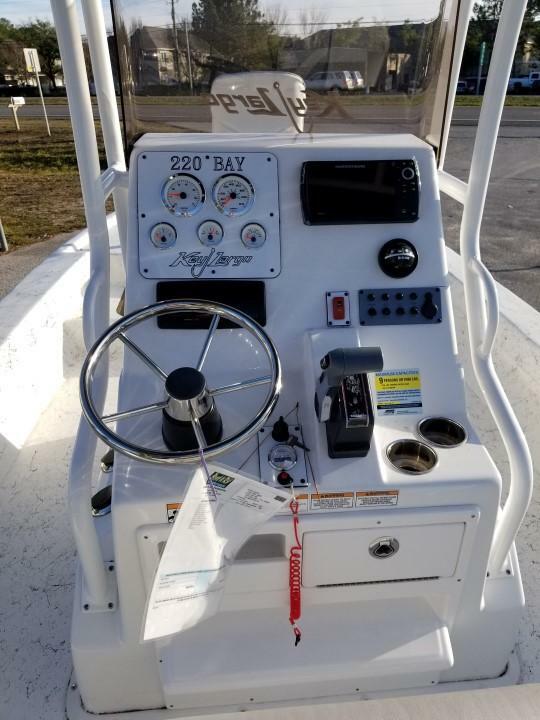 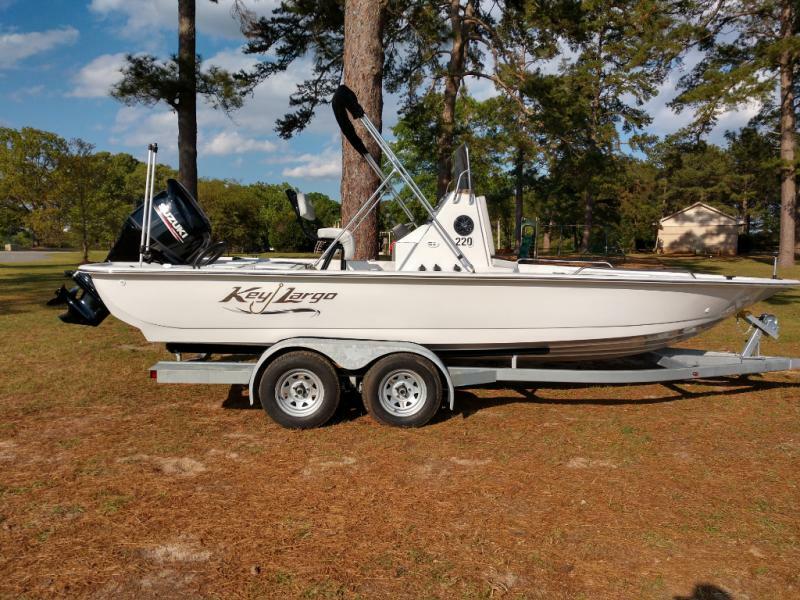 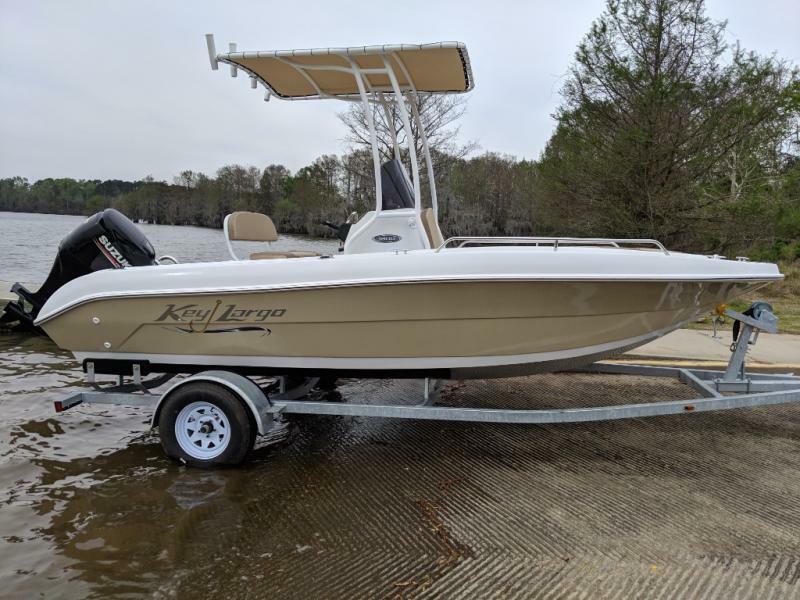 Check out this new 2018 Key Largo 220 Bay! 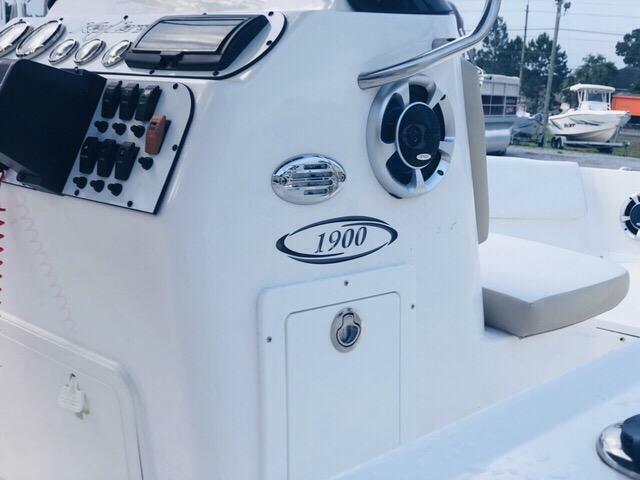 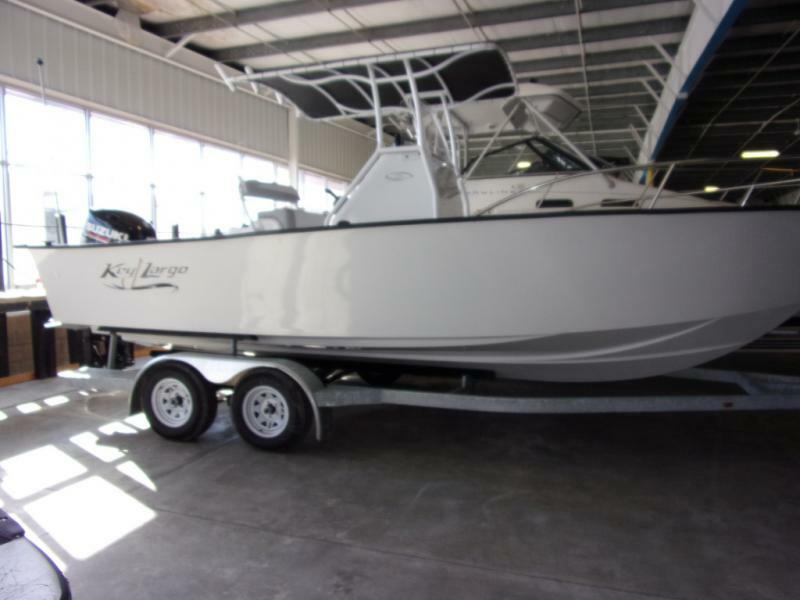 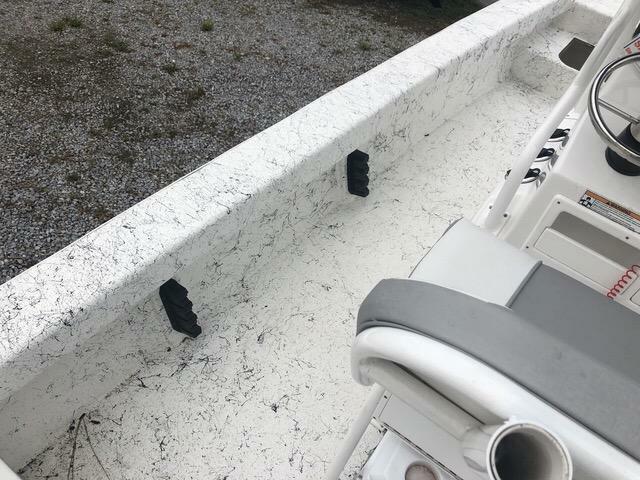 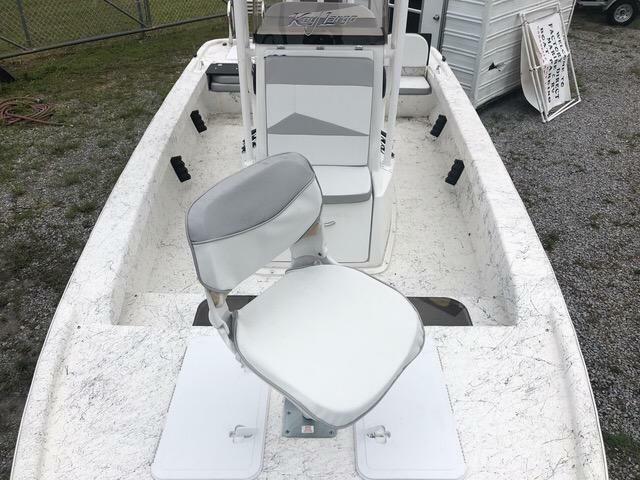 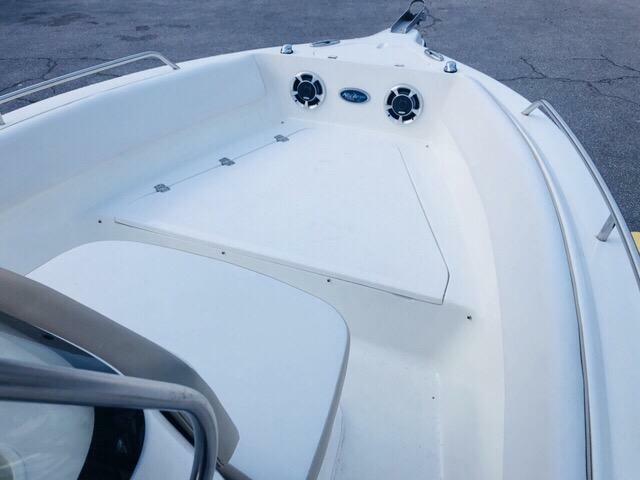 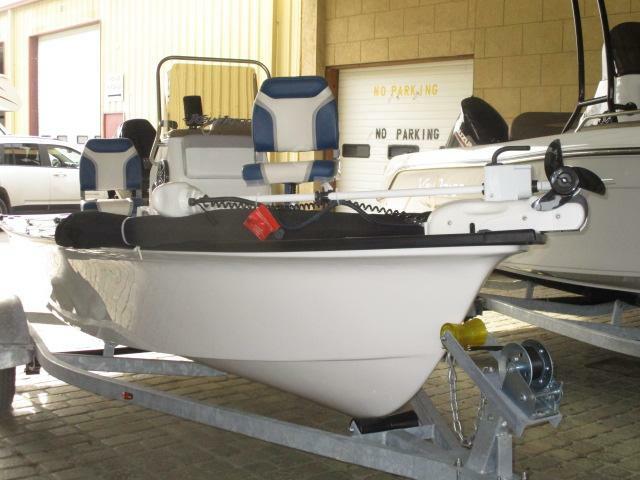 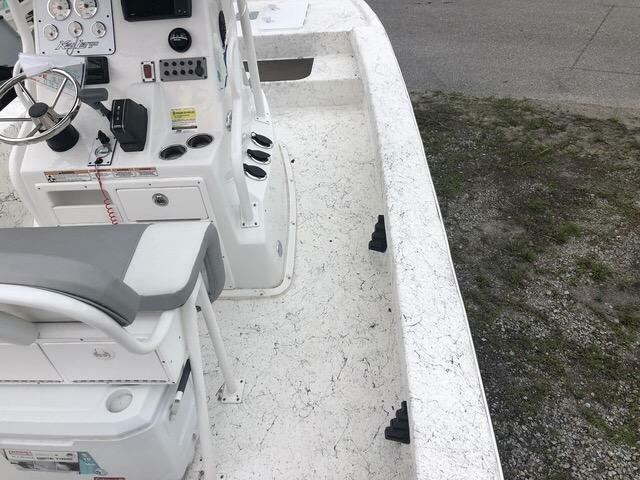 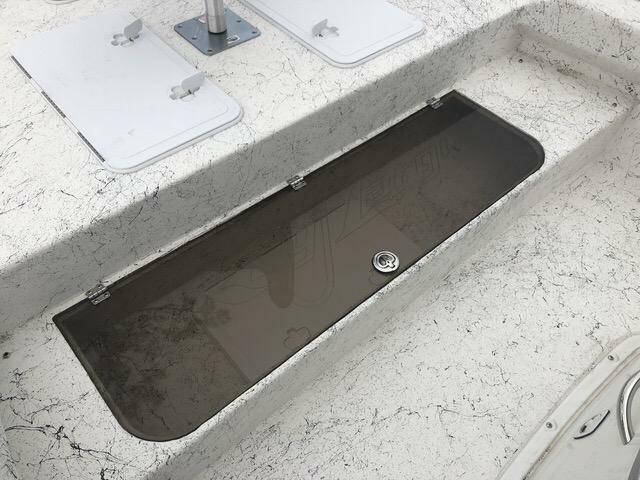 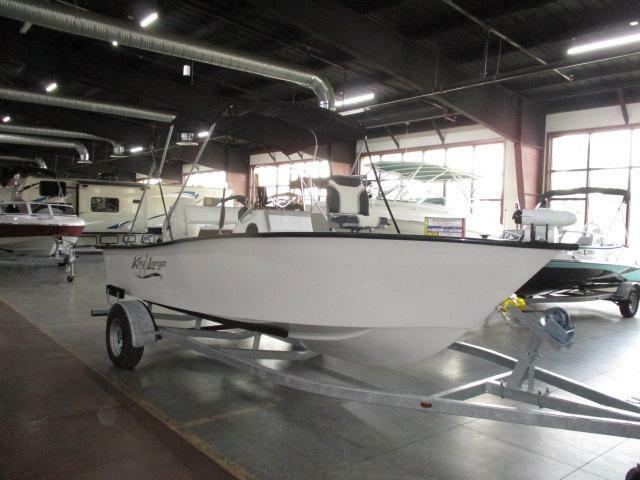 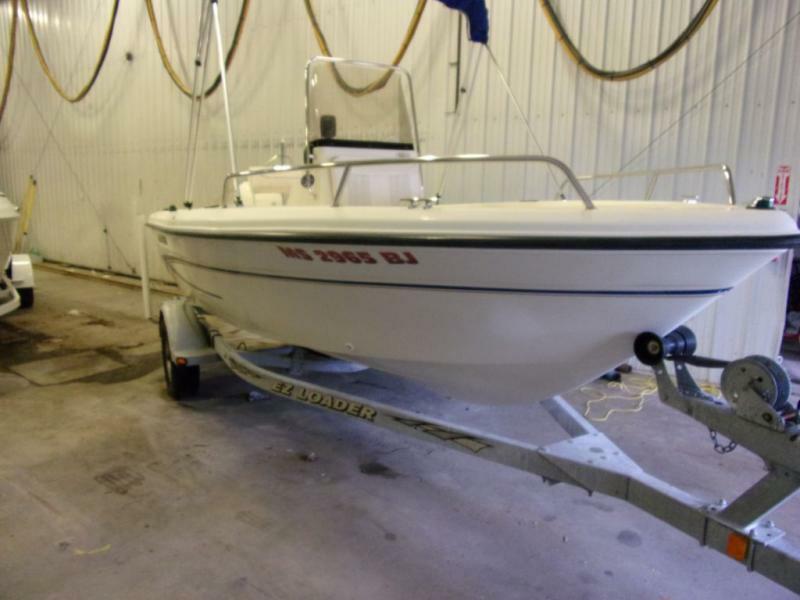 This Key Largo is built for fishing and is loaded with great features! 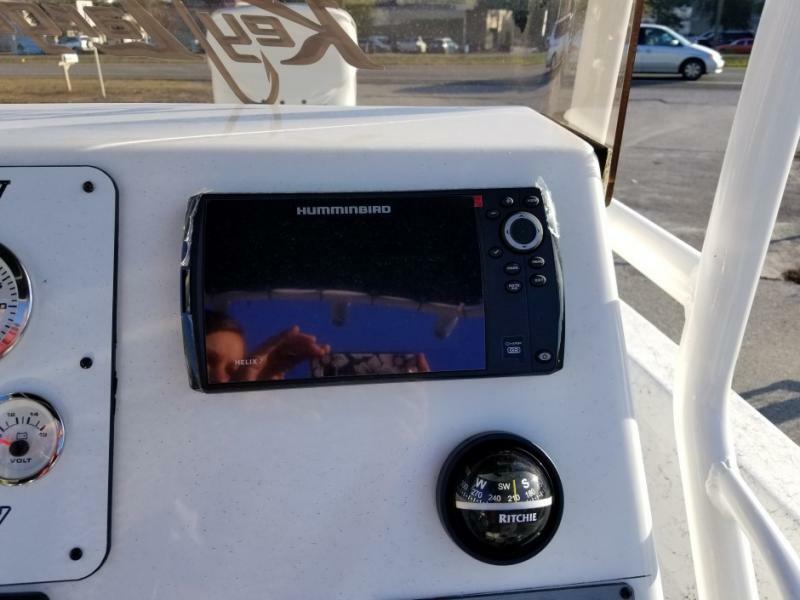 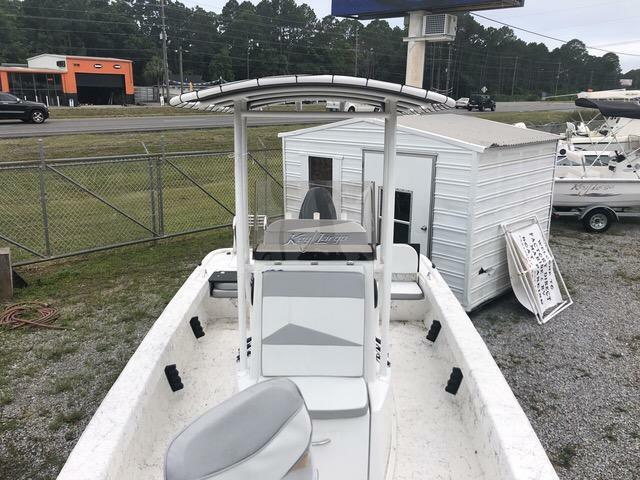 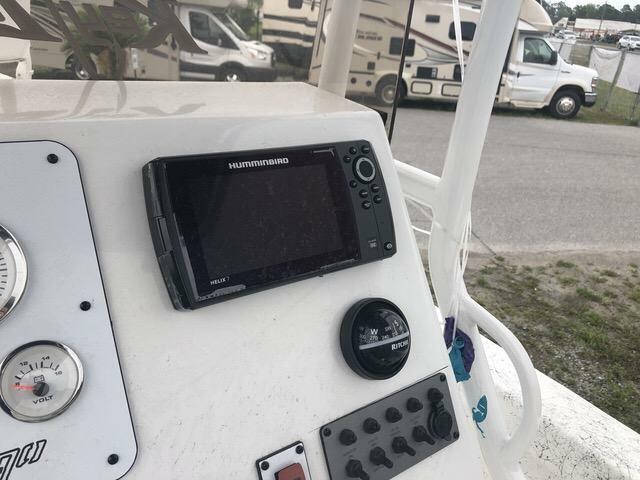 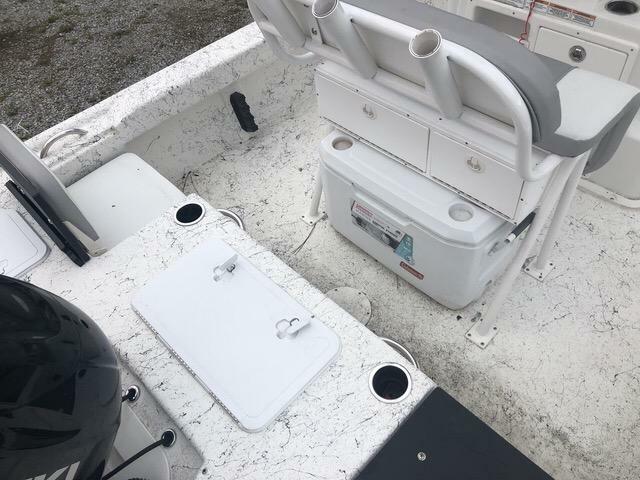 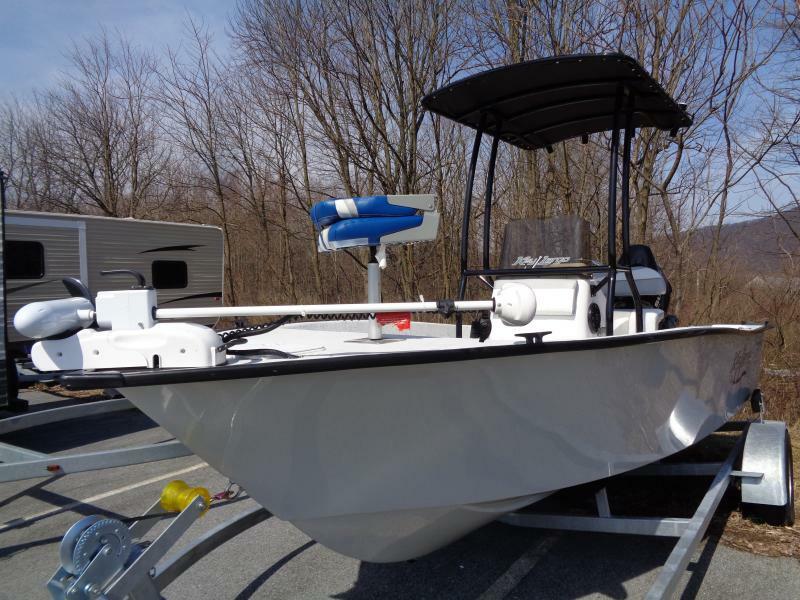 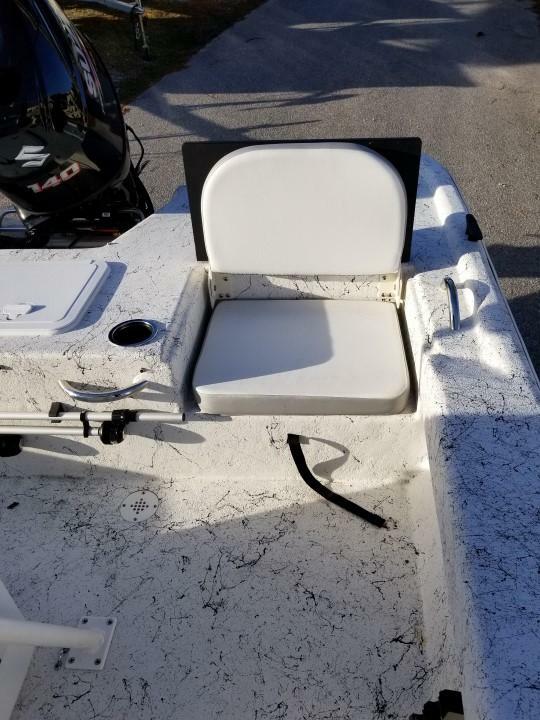 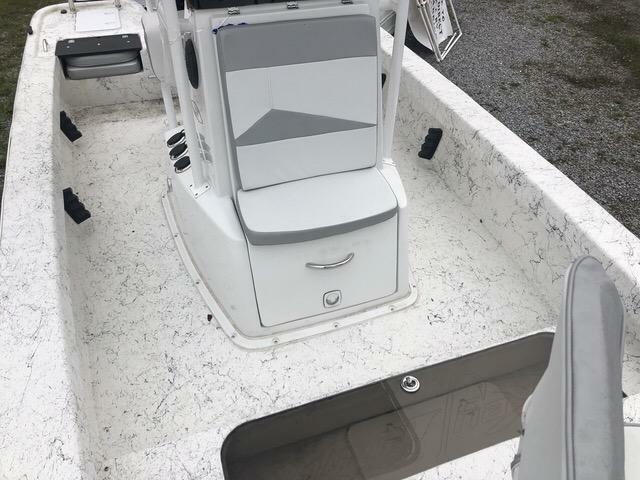 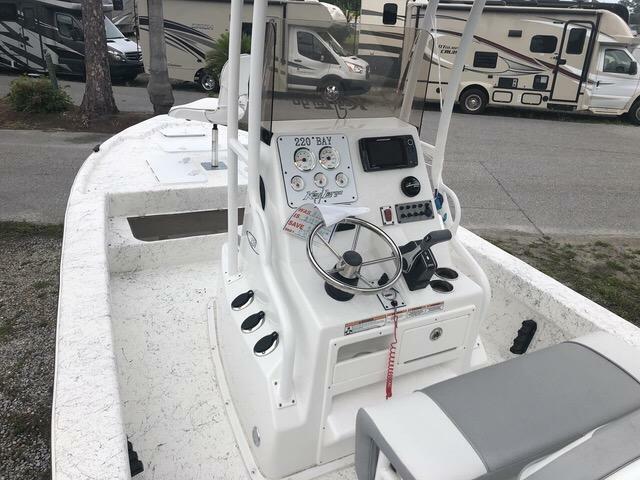 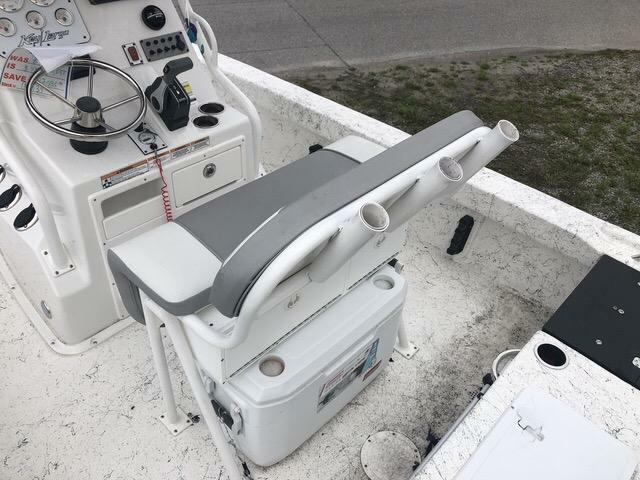 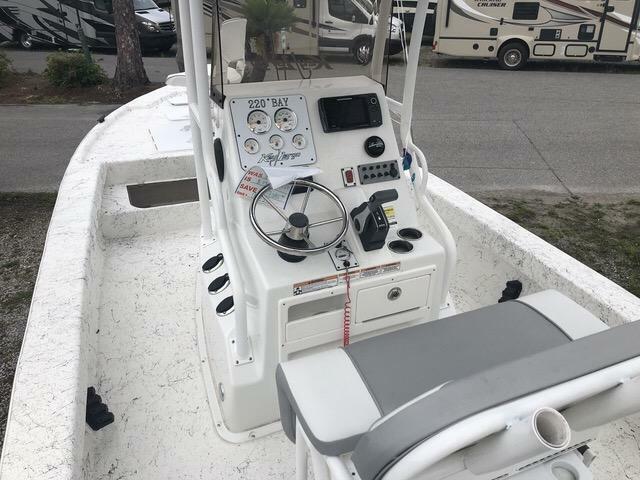 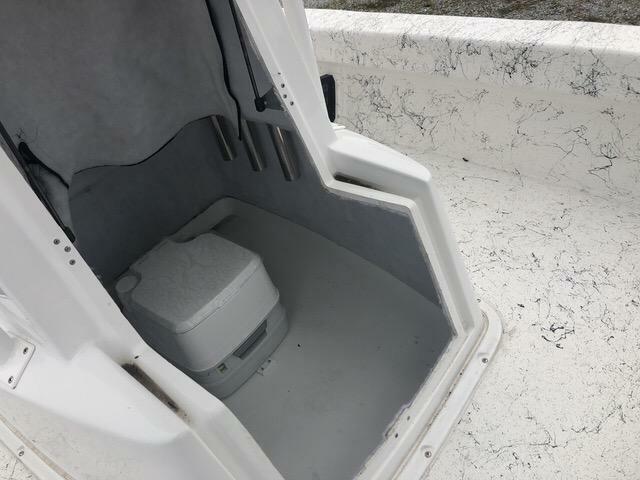 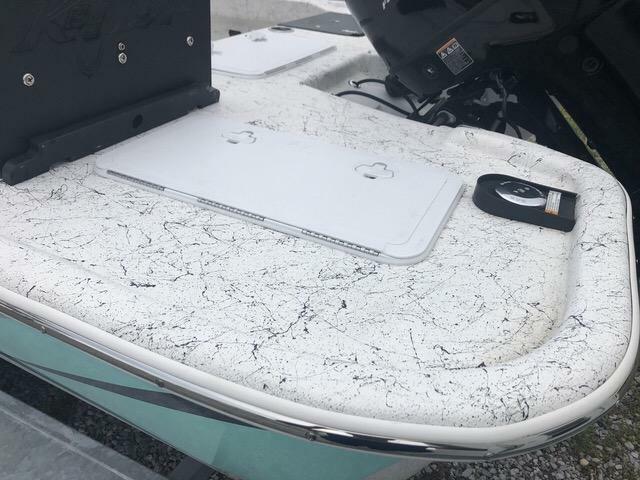 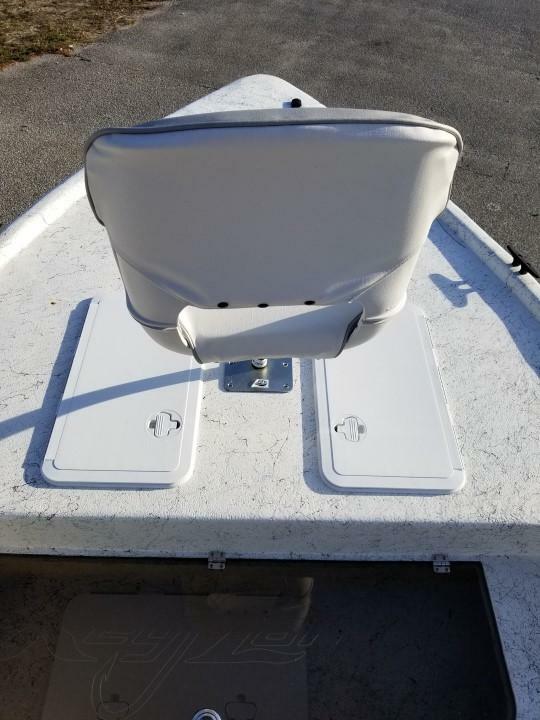 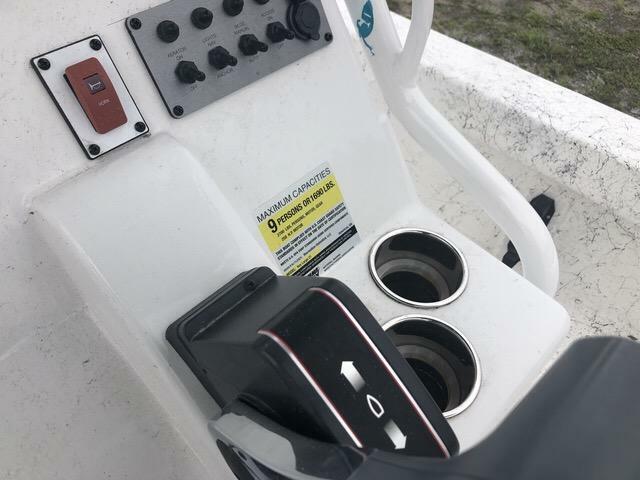 Some features include Helix 7 GPS/fish finder, trolling motor, aerated live-well, detachable cooler, walk-in console with a potty, dash mounted compass, T-Top with a canvas and much more! 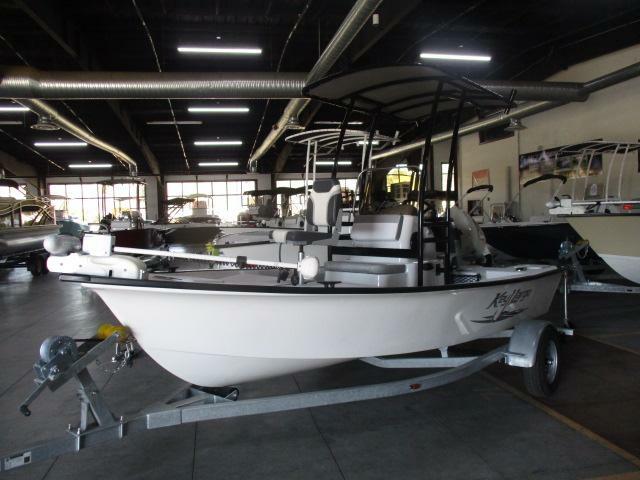 Please call or come by for more details and remember we offer financing options and we accept trade-ins!